Today, many of us are quitting plastic container because of the contamination problem. As per a research, it's been proven that drinking water stored in the low-grade plastic container can cause cancer. So, why to put your health in danger by drinking from a plastic bottle? Instead, buy ss bottle online made from high-quality stainless steel. 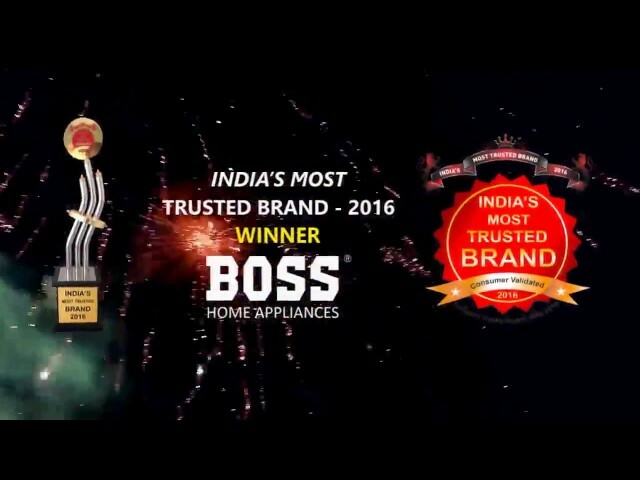 Why Buy Boss India SS Bottle? Boss is a leading manufacturer of ss bottle India that doesn’t contain lead, BPA, phthalates or doesn’t impart flavor. But, why should buy ss bottle online from Boss and not any other companies? Well, below are some of the main factors why our ss bottle India are famous in the market. · Great design and body made 18/8 Food Grade Stainless Steel. · Leak proof bottle that makes liquid stay hot or cold for extended hours. · Copper coating on the inside walls. · Best container to store juice, water, coffee or tea. · Different quantity variables available at reasonable price. · Stylish to carry and easy to pour the liquid. · Comes with company’s warranty. Boss SS bottles come in a range of 500 ml to 1500 ml, each made from the premium quality stainless steel material that is completely safe to use. Also, our products are tested for lead, BPA, Phthalates and other toxic substances that can be harmful to your health. The stylish design of SS bottle makes it the best accessory to carry in office or school. Our customers can buy ss bottle online from our official website. Each of the product is reasonably priced, so you don’t have to save money to get something so useful in your daily life. It's our responsibility to create products that are useful, have a longer life, safe to use and pocket-friendly.